Be sure to listen to Crystal's episode! — but don't forget to get signed-up for our amazing Season 3 Giveaway! This Week's Encouraging Episode with Crystal! Happy New Year, Friends! 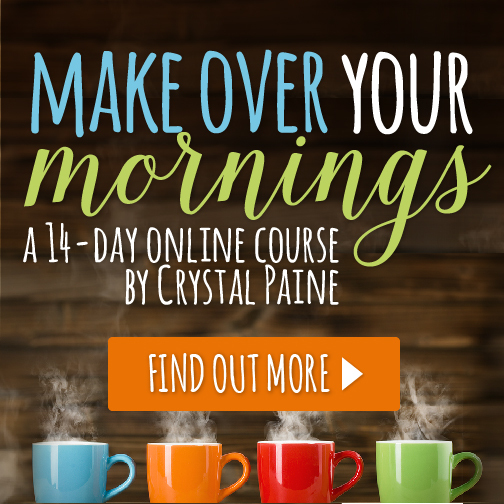 We are kicking off this year with my sweet friend Crystal Paine. Crystal and I got to know each other back when Periscope was popular. Crystal is one of those people who, like myself, fell in love with live streaming. In fact, Crystal is great with live streaming — and very fun to watch. For those of you who are unfamiliar with Crystal Paine, you are in for a big treat. Crystal is a wife and the mom of three. She’s also an author, speaker, consultant, and founder of MoneySavingMom.com. Her mission is to help moms from all walks of life discover the freedom that comes from living with intention, simplicity, and generosity. She’s the author of the New York Times best-selling book, Say Goodbye to Survival Mode: 9 Strategies to Stress Less, Sleep More, and Restore Your Passion. Through her book, blog, and courses she seeks to encourage women and family to wisely steward their time, energy, and finances so ultimately they might be able to bless others. Crystal is probably one of the most generous people in the online community that I know. She has been such a champion of all that I’ve been doing online and in the business realm over the years. It's been such a blessing. She's been an unofficial mentor to me in so many ways. And it’s not just me! Everyone is quick to say how generous, loving, and genuine Crystal is. I know that you’re going to see that in today’s episode. I really can’t think of anyone better to kick off the New Year with than Crystal! She really is one of the most productive, intentional people I know. 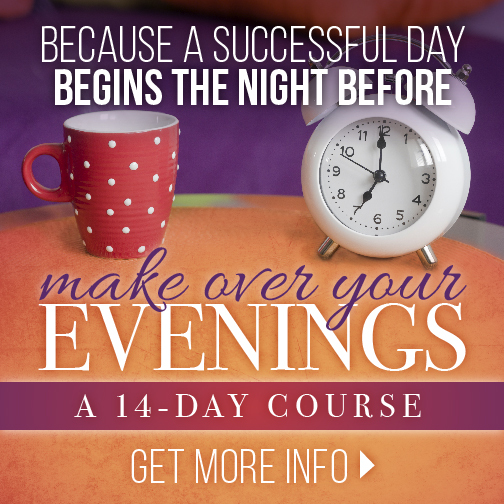 She has lots of great courses and resources that share some of her secrets for getting more done. She is also really good at setting goals and being intentional about following through with them, which she shares today! So, I know you're going to love this episode! 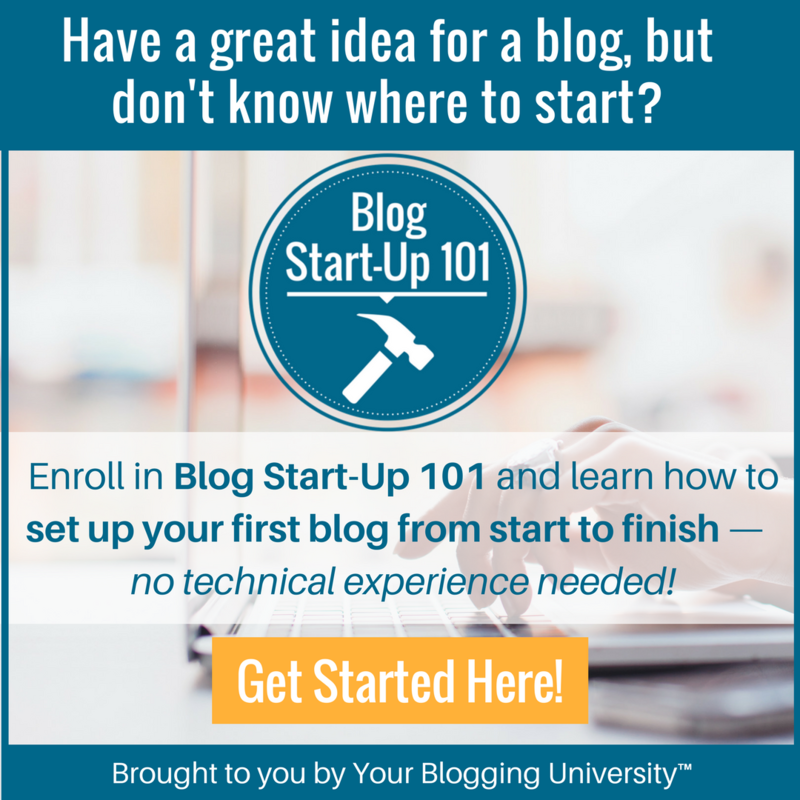 Crystal has such an incredible story about how her blog and budgeting allowed her to be a stay-at-home mom while her husband was in law school. They may have been living on a beans-and-rice budget, but they did it! 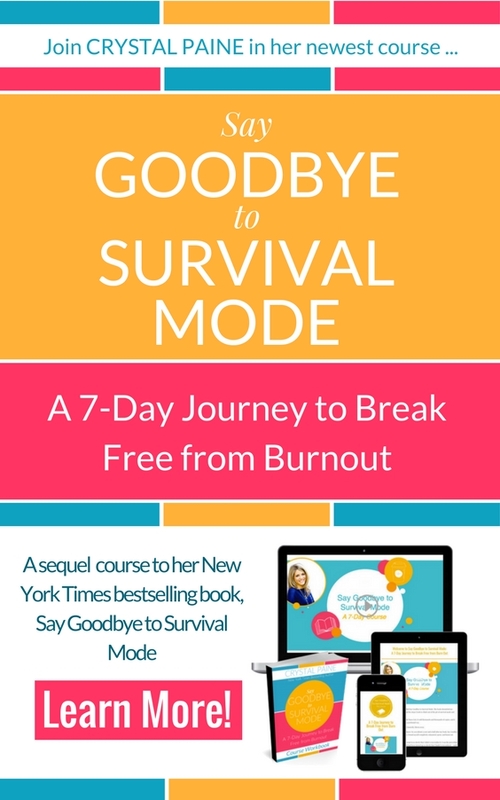 Crystal shares her story about how exhaustion is such a big issue for women and how her book Say Goodbye to Survival Mode came about. How many of us would love to get a year of rest? Me! Please! Well, that's exactly what Crystal did. She talks about how taking an entire year break helped to restore her passion for life. I love that she was able to take a full year off! You can't just say you took a year off and not give details. Ha! So, Crystal discusses what her year of rest looked like — and how it changed her life going into 2017. I laughed so hard when Crystal shared her opinion on making New Year's resolutions! She shares some really amazing tips and advice for moms (and dads!) who are getting ready for the New Year. 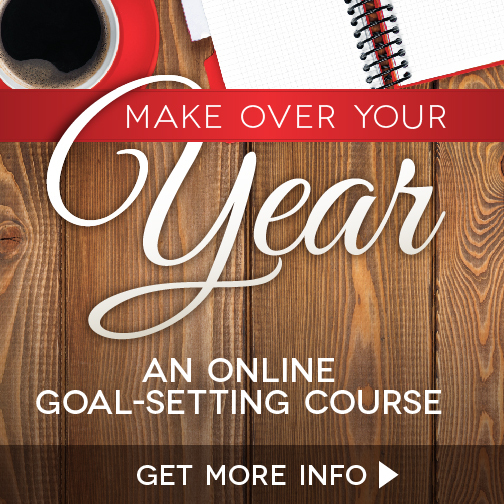 Being intentional with your time is certainly one of my top goals every year! Crystal talks about how she makes sure that she spends one-on-one time with each of her kids every day. After she explains what she does and how she does it, she makes it sound so unattainable! I definitely think I'm going to add some of her ideas to our family time. Crystal has some really fun merchandise at Cents of Style, a clothing company that she's been working with for a while. Really fun! I love the “Choose Joy” sweatshirt! (Of course! )You can check out her Cents of Style apparel HERE! Make sure you listen to the end of this episode to hear Crystal answer YOUR questions! That's something fun and new that we are doing this season. I post who I'm interviewing during the week on Facebook and ask you for your questions. You guys had a bunch for Crystal. Be sure to join me over on my Facebook page so you can add your questions over there, too. 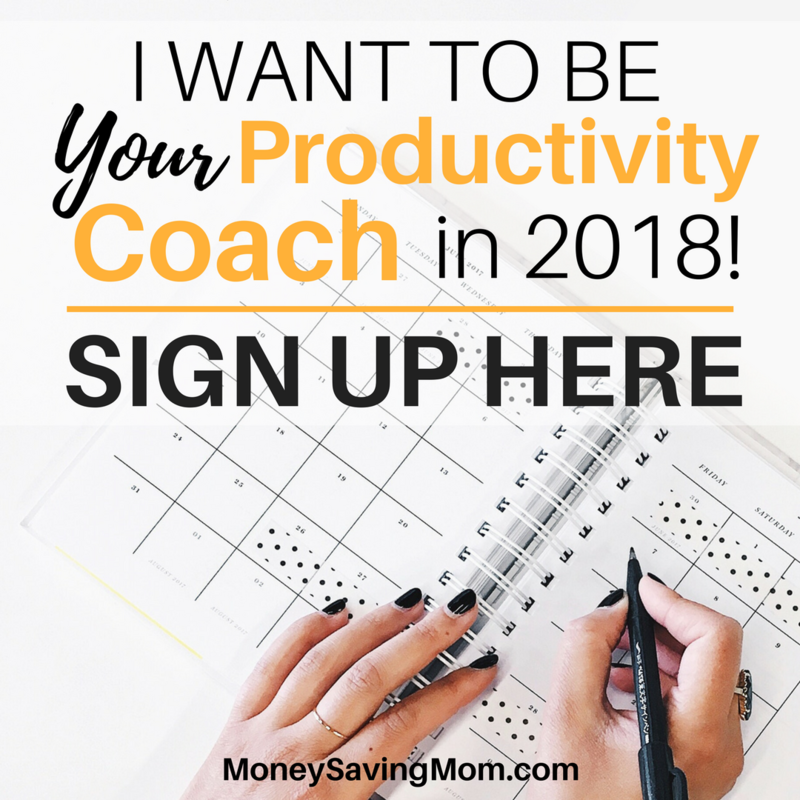 I shared about my exciting brand new “BONUS” podcast episode on “How to Set Better Goals in 2018!” that was just released on our Simply Joyful Membership site. There's a little sneak peek mentioned about some upcoming guests for January…it's going to be a great month! Michele Cushatt, Kat Lee, & Jamie Ivey are coming up! I forgot to mention that I have a Weight Loss Coaching program! Ha! Losing weight is typically the #1 New Year's goal…and I forgot to mention it. Well, hopefully, you'll see this! You can see more about my Optavia program HERE (I give away a free eBook on weight loss). I also mentioned about B-School—this program has literally changed my business life. Such a wonderful resource and a great investment. I would love to help you start your business journey and help you create a business that you love! I'm working on putting together a business program, and if this is something you'd be interested in learning more, please fill out the form HERE. 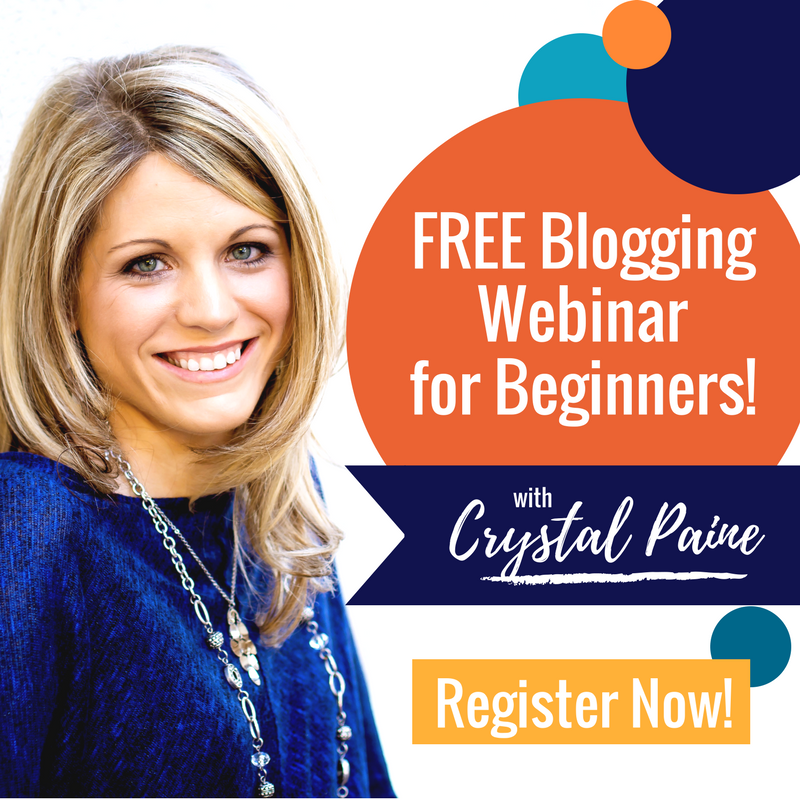 Crystal Paine is a child of God, wife, homeschool mom of three, businesswoman, author, and speaker. In 2007, she founded MoneySavingMom.com, a site that has grown to be one of the most popular blogs on the web, currently averaging close to two million readers per month. Her mission is to challenge women to manage their time and resources wisely and live life on purpose. You can check out Crystal's books HERE on Amazon! Be sure to visit her site as well at www.moneysavingmom.com.